Our ability to turn around underperforming markets and drive revenue is what sets us apart. We accomplish this by connecting you with hiring clients in your area, propelling your business to the next level. 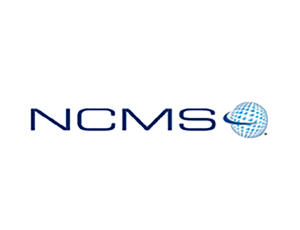 We offer cost-saving solutions for all your business development needs. Our strategies are as unique as each company we serve, evolving as your business needs evolve. We are committed to a relationship with our clients built on trust and results, giving you peace of mind and ultimate success. 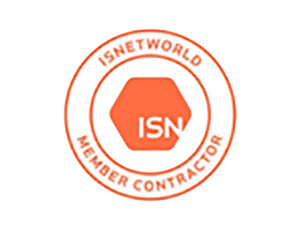 Around the clock assistance with your ISNetworld® account. Leave your Avetta safety compliance to us. 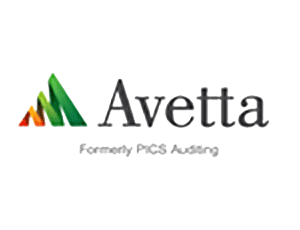 We have the knowledge and experience to get you compliant and keep you compliant with you Avetta account. Why struggle with the SSQ? 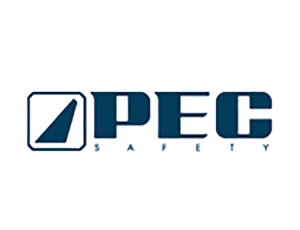 Our team can help with your PEC Safety today. 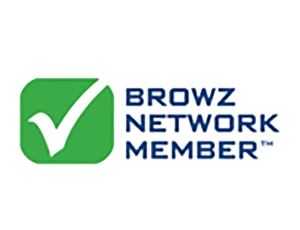 We help contractors and their BROWZ compliance interview all across North America. Our experienced team can make all the difference in taking your business to the next level. 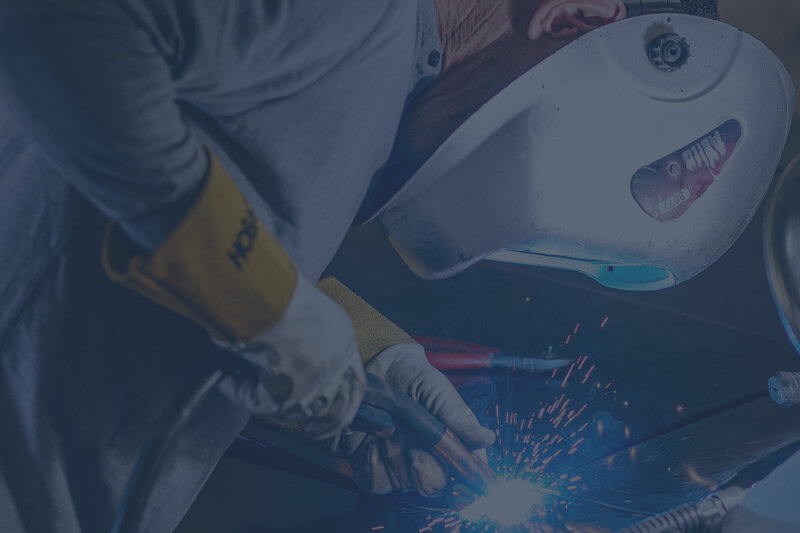 We provide business readiness services to contractors in the oil & gas, construction, manufacturing and food & beverage industries with pre-qualification accounts including ISNetworld®, PEC Premier®, or PICS Auditing®. The status of these accounts is often overlooked but critical to winning bids and increasing revenue. 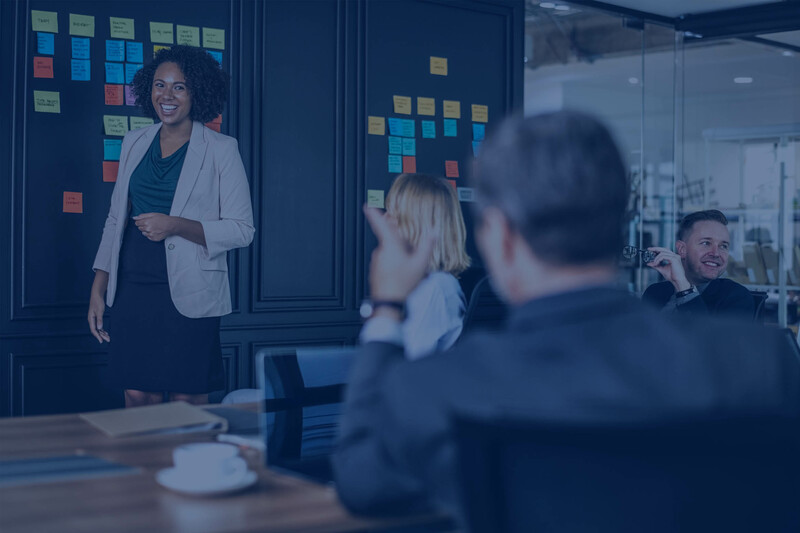 Our global compliance team of professionals can assist at any level – from writing an individual policy to providing a full account set up or our all-inclusive maintenance program. Call us today to ensure you’re on the right track for success. The Emmett Group, LLC is an independently owned company, specializing in compliance with Third-Party Prequalification Providers such as ISNetworld ®, PEC Premier®, PICS®, Complyworks® and Canqual®. The Emmett Group, LLC is in no way sponsored or affiliated with ISNetworld®, PEC Premier®, or PICS Auditing®. ISN®, ISNetworld® RAVS™, SSQ®, PQF® are registered trademarks of ISN® Software Corporation®, PEC Premier®, and PICS Auditing®. Copyright 2017 The Emmett Group, LLC.